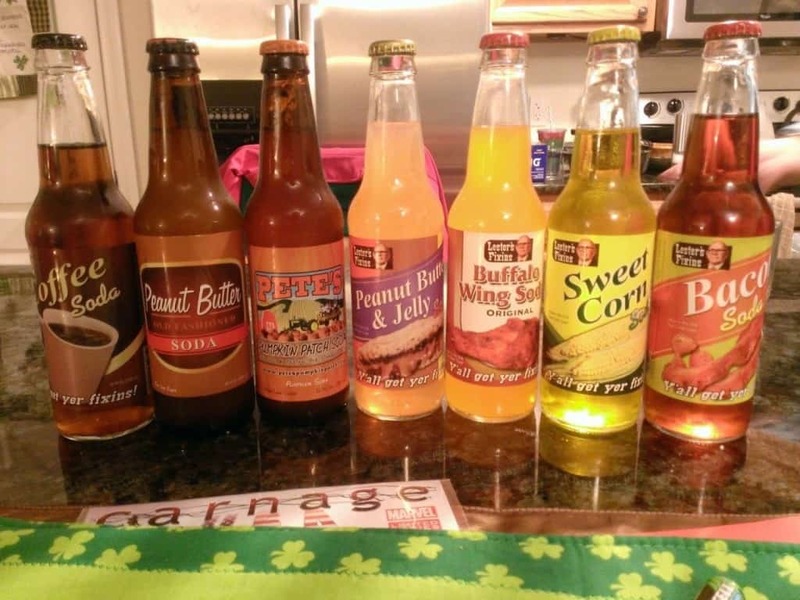 Manufactured by Rocket Fizz Brand Sodas, these sodas are really weird. 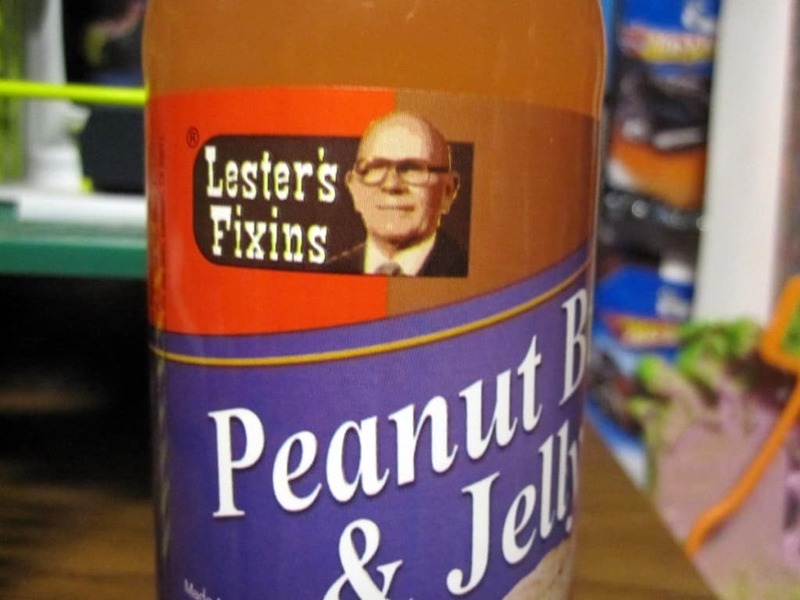 They’re available in flavors like Ranch Dressing and Buffalo Wings. 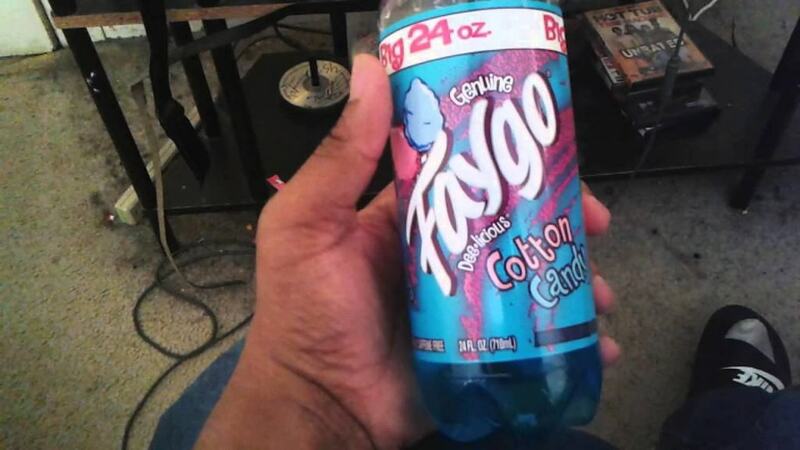 While Faygo does have a lot of “normal” flavors, this one is their most unusual. 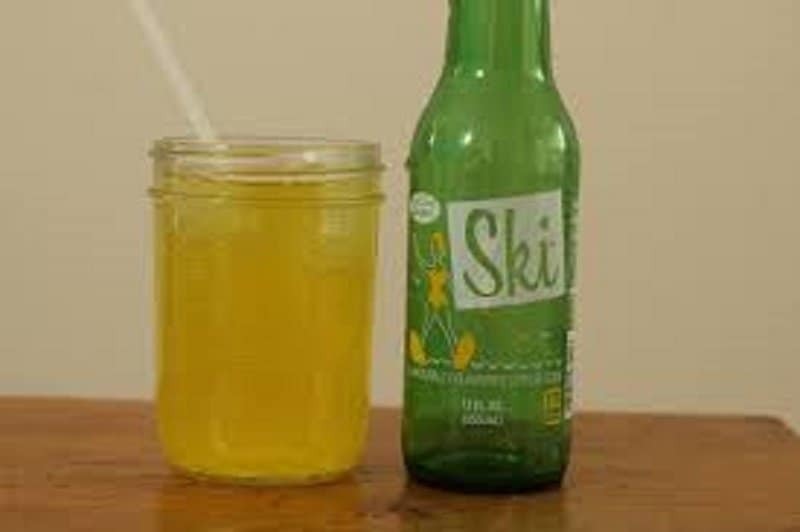 This is Juggalos’ non-official soda. 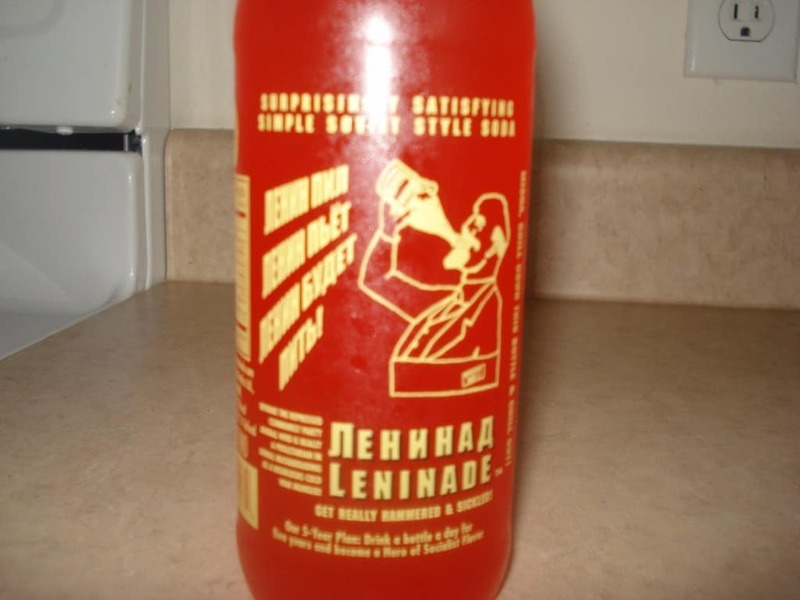 This Russian made soda is red, bubbly and goes well with Vodka. Supposedly it tastes like lemonade, but it’s red. 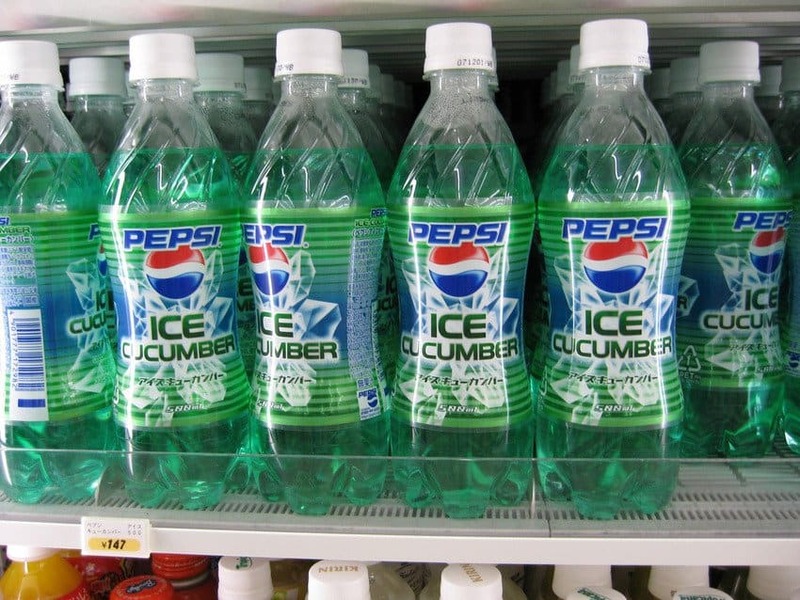 Pepsi sold this limited-edition flavor in Japan where it only lasted for the summer of 2012 before they retired it. 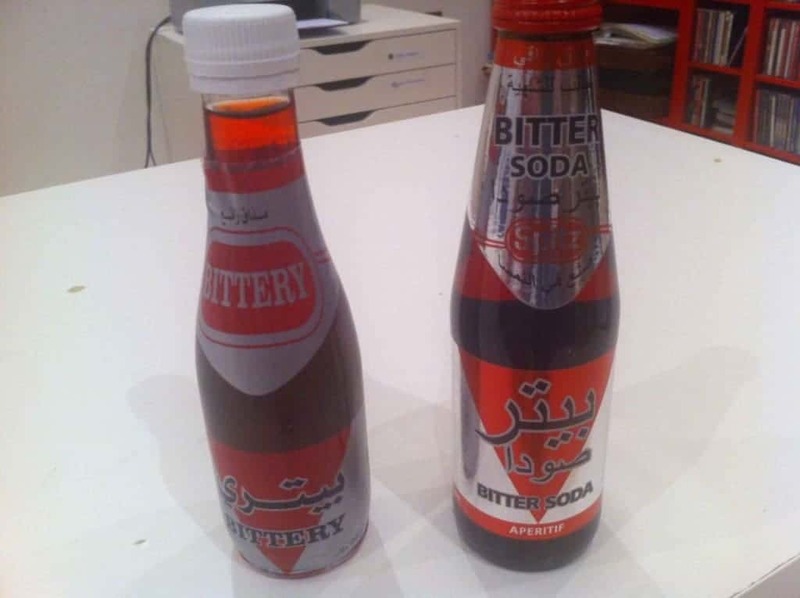 Hamoud Boualem is an Algerian soft drink manufacturing company who’s created bitter soda. 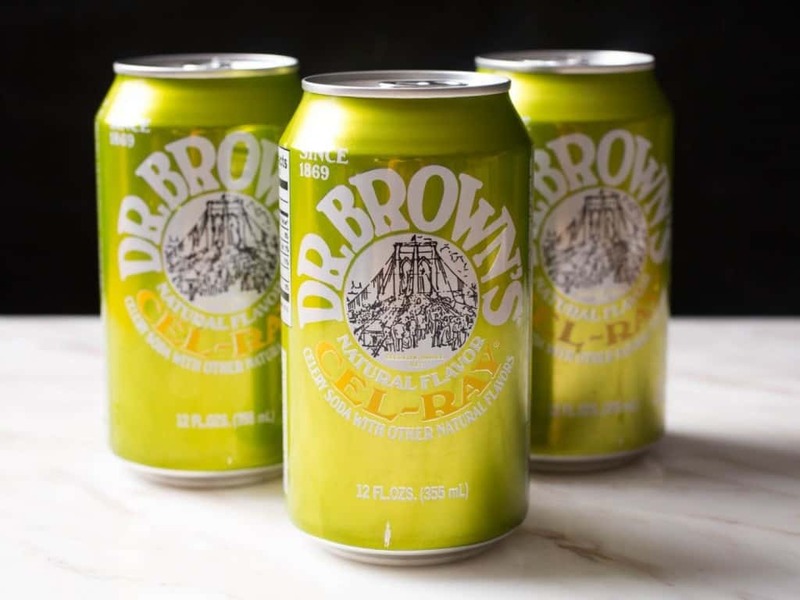 This tastes just like it sounds, with a hint of lemon. 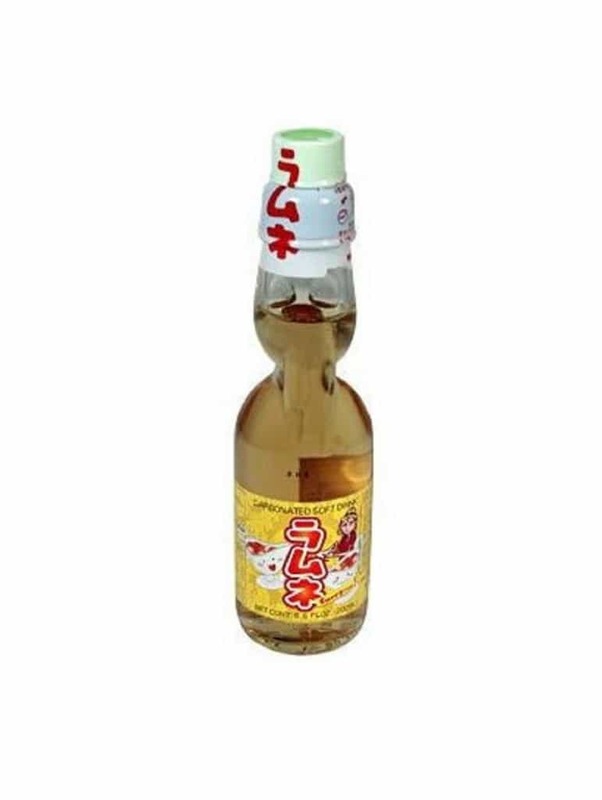 This is a Japanese soda made by Ramune and tastes precisely as its name implies. It’s sold online today. 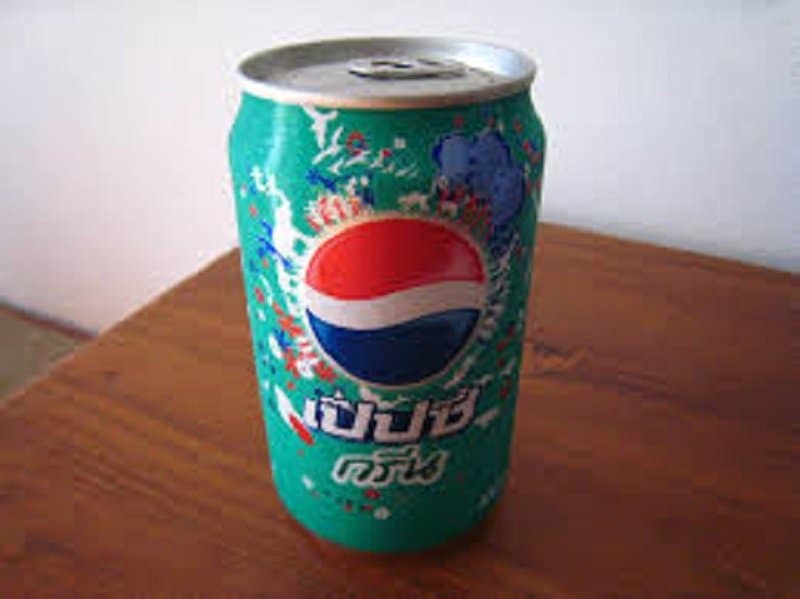 Pepsi also made this flavor for the Japanese, but this time it was during the summer of 2007. 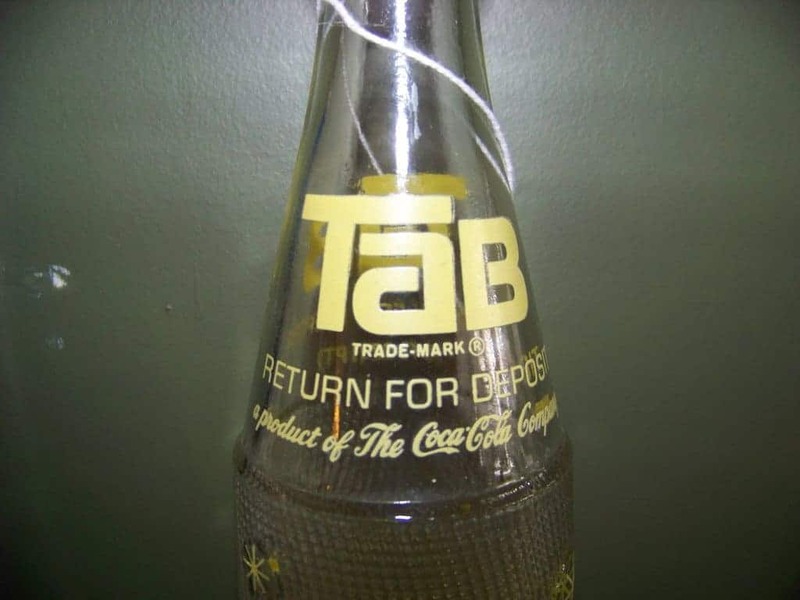 As bad as this sounds, South Korea’s Tamla Village Co., Ltd. Is actually helping you by manufacturing this soda. That’s because jeju online contain anticancer substances. 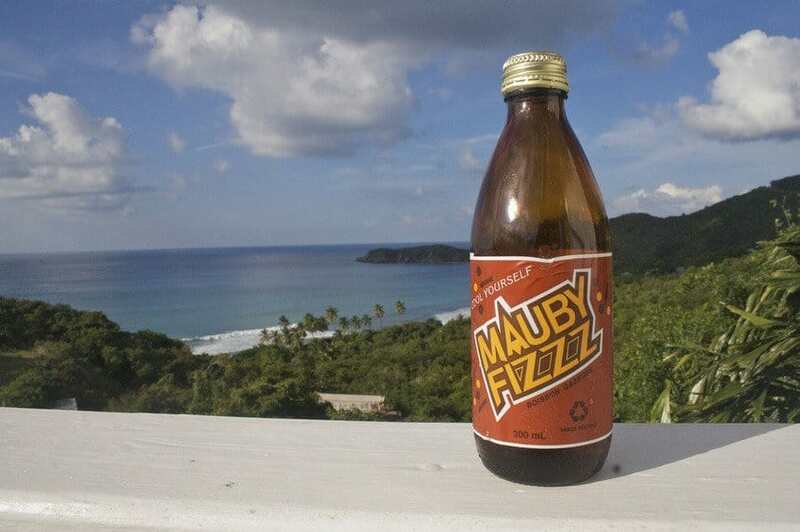 Flavored with Mauby (a type of tree bark), this soda has a sweet taste followed by a bitter aftertaste. 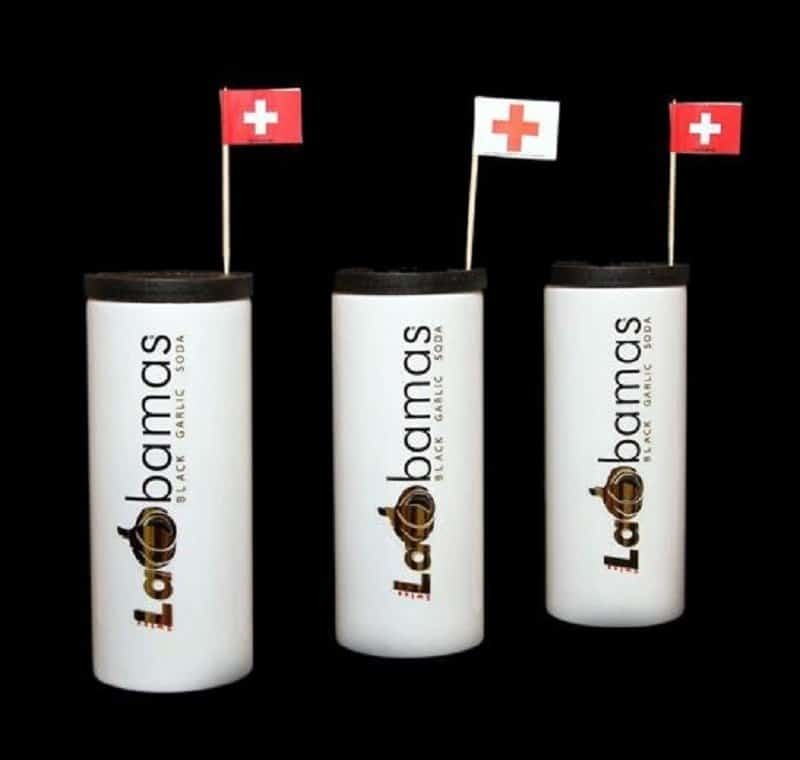 Many who drink it for the first time experience laxative effects. This is yet another one of Fanta’s more peculiar soda flavors. 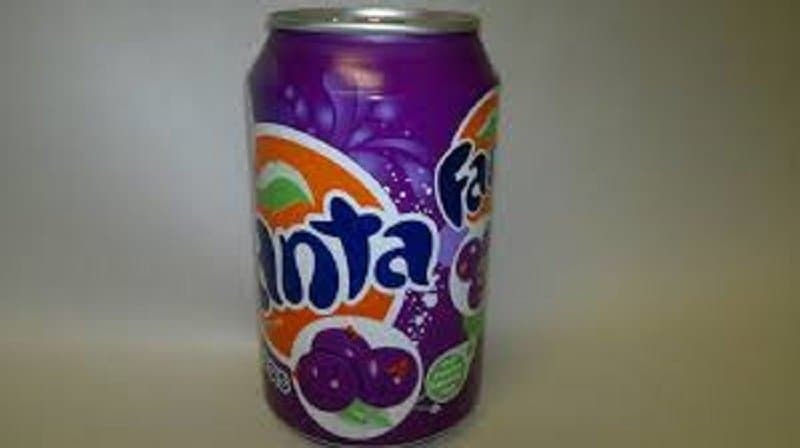 It is a black currant flavored soda that’s available in both Kenya and Egypt. 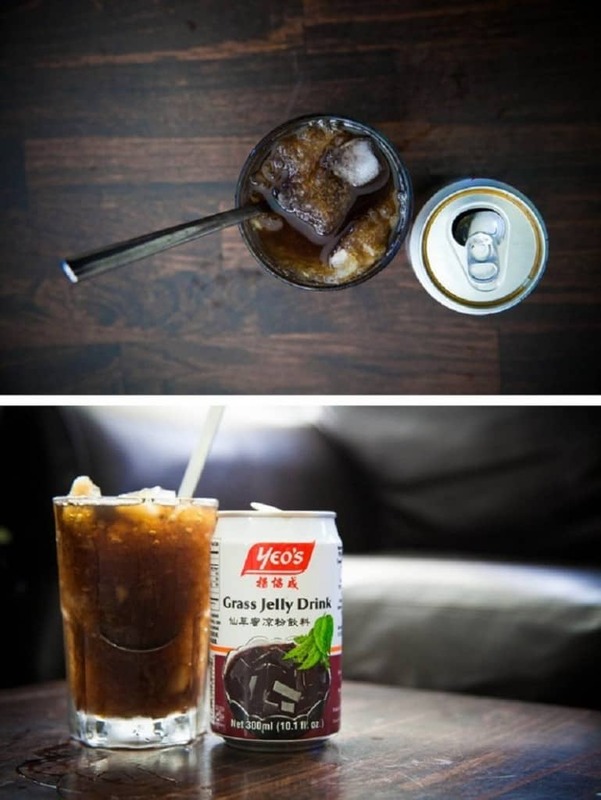 Strawberry milk soda is yet another limited-edition flavor that Pepsi featured in Japan, this time in November 2011. 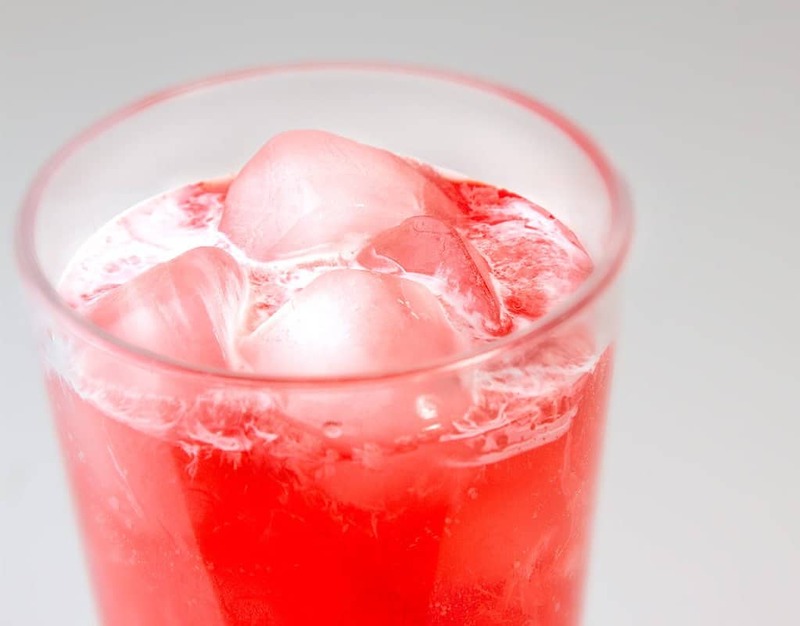 It tastes like a fizzy strawberry milk. 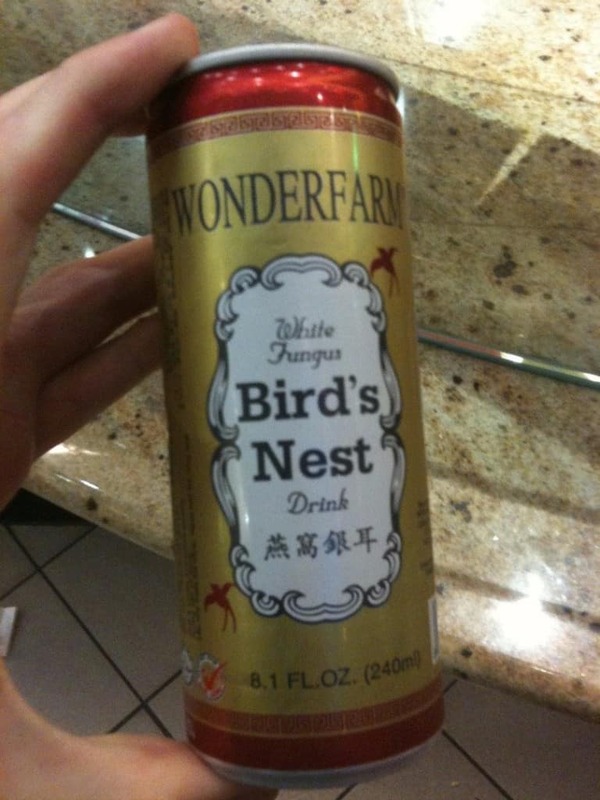 The Vietnamese make this soda from white fungus found in the nests of cave-dwelling birds. 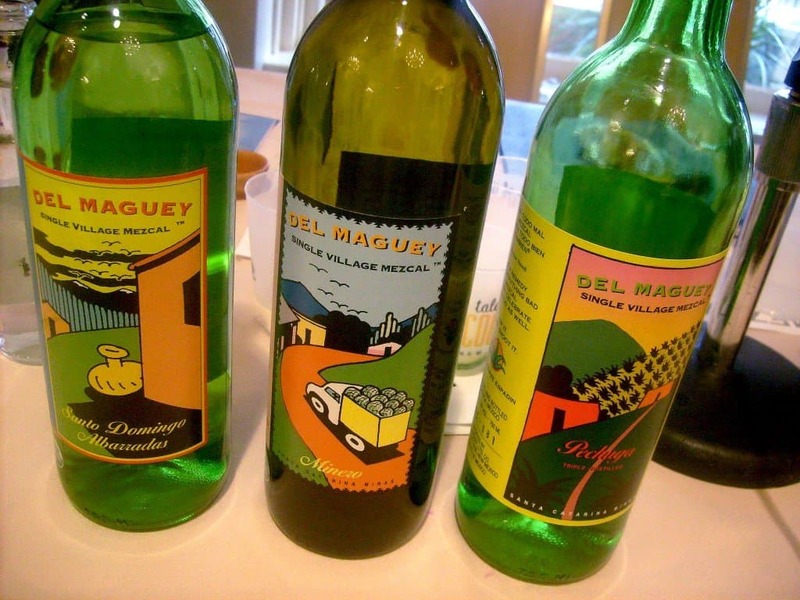 It’s texture is like that of pulpy orange juice.